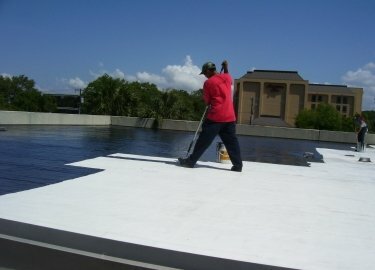 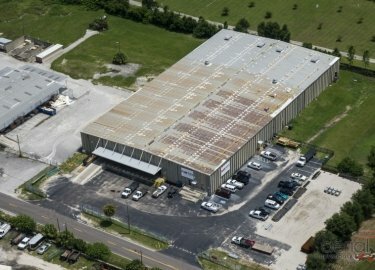 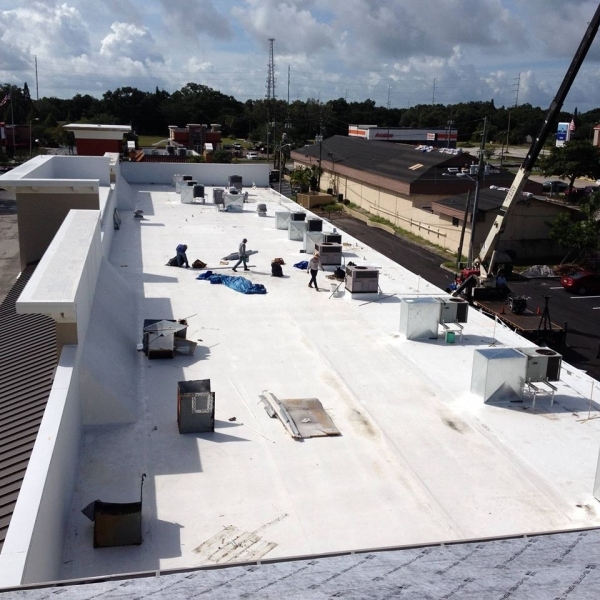 At Elite Roofing Services, we endeavor to provide only the best for our commercial roofing clients. 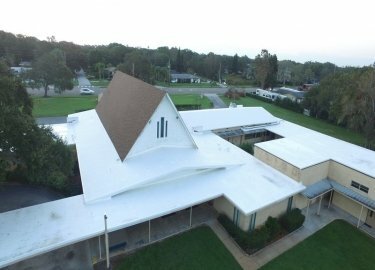 That’s why we’re proud to offer Duro-Last roofing products that are designed to stand up to the unforgiving Tampa, Florida, climate. 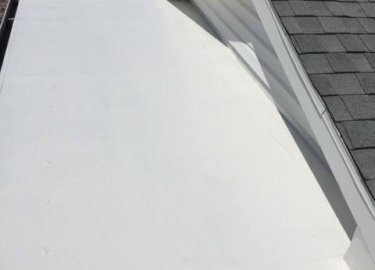 Duro-Last products offer a combination of toughness and affordability that’s difficult to match, and you can count on them to be installed with precision when Elite Roofing Services is on the job. 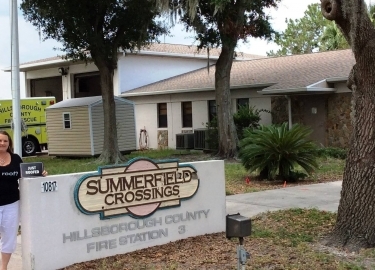 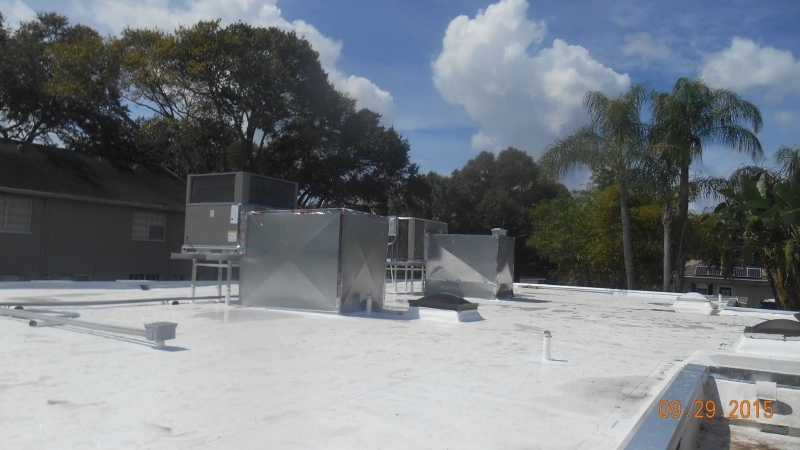 We’ve been serving commercial clients throughout the region – including Hillsborough County, Tampa International Airport, and the Port of Tampa – for more than two decades, and we’re ready to provide you with the level of service you deserve. 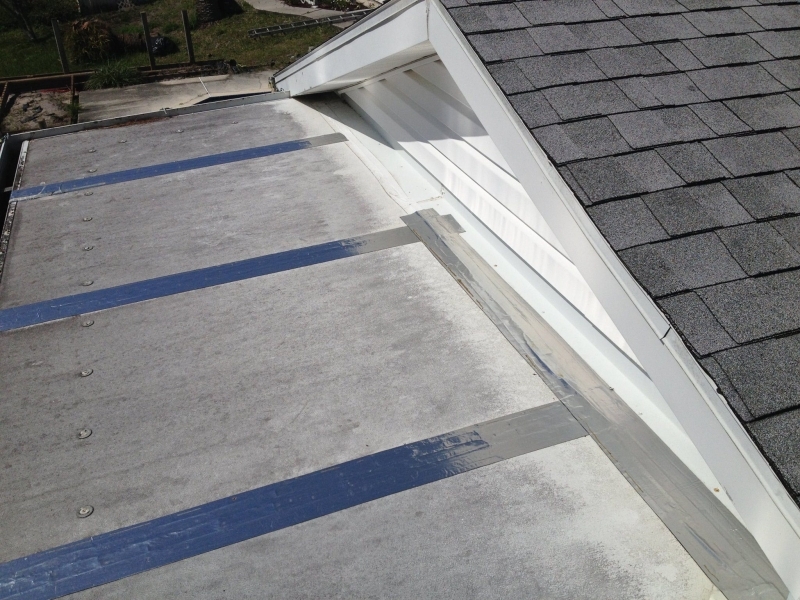 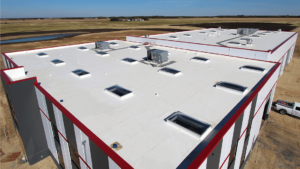 What’s more, Duro-Last PVC membrane reflects a portion of the sun’s rays, helping to reduce roof temperatures. 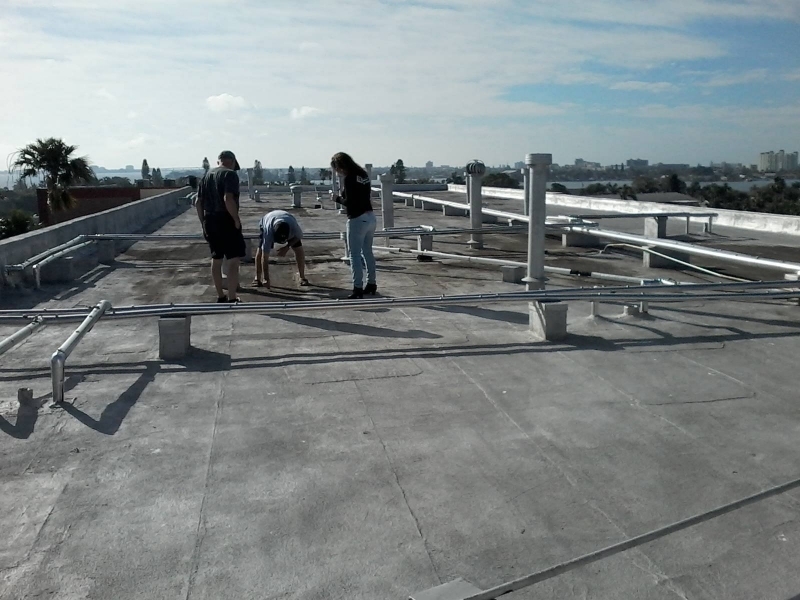 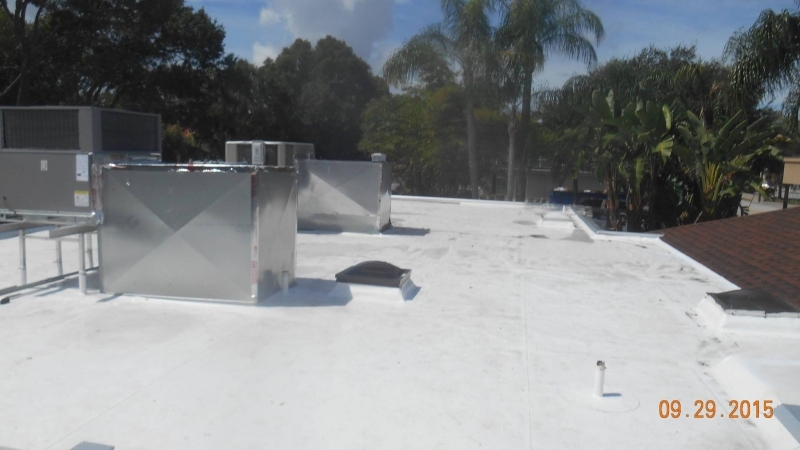 This can prolong the life of your roof while also reducing the workload on your building’s HVAC system, which could lead to monthly savings on energy costs. 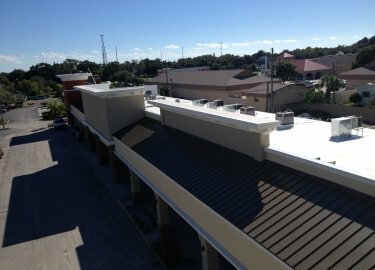 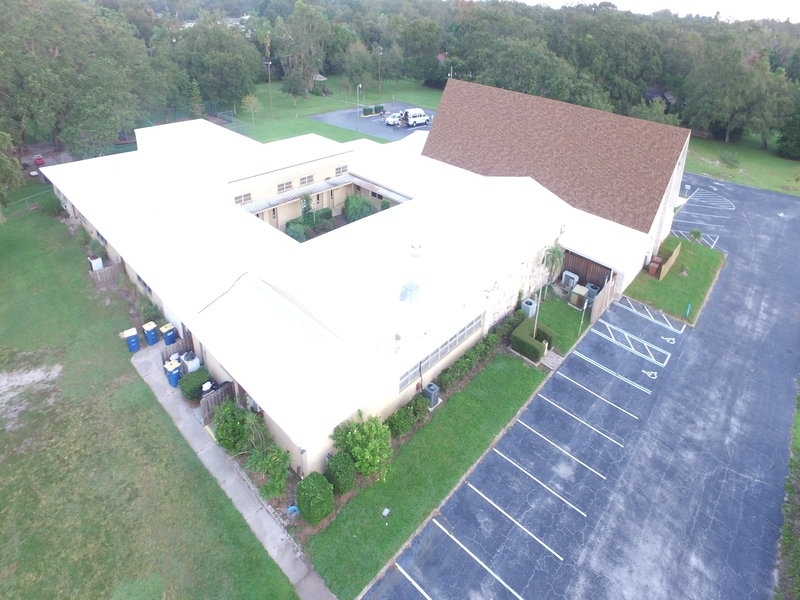 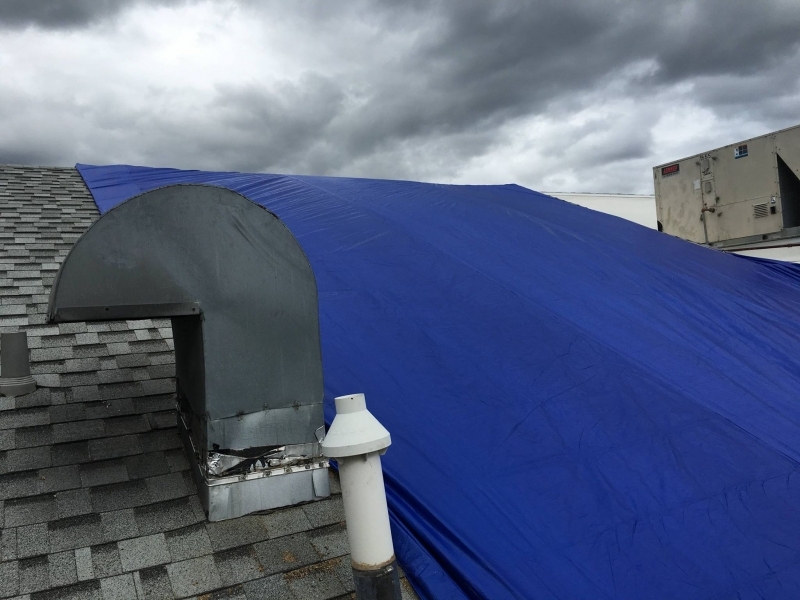 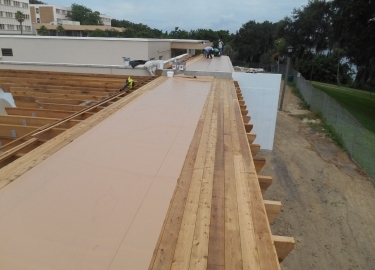 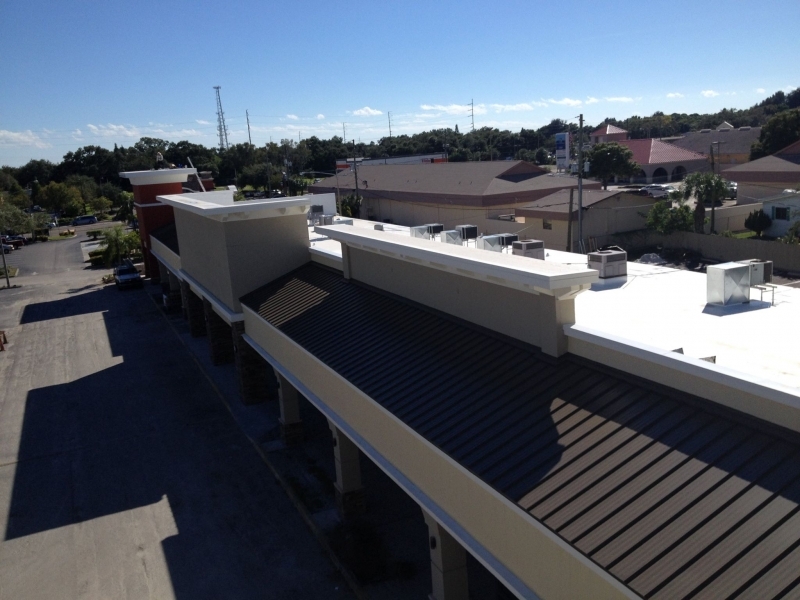 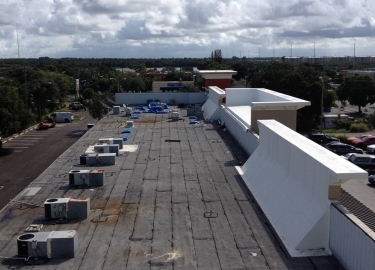 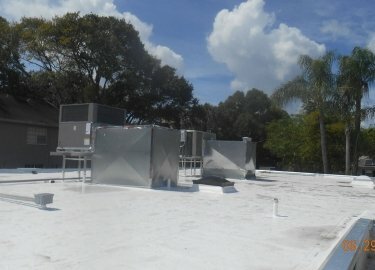 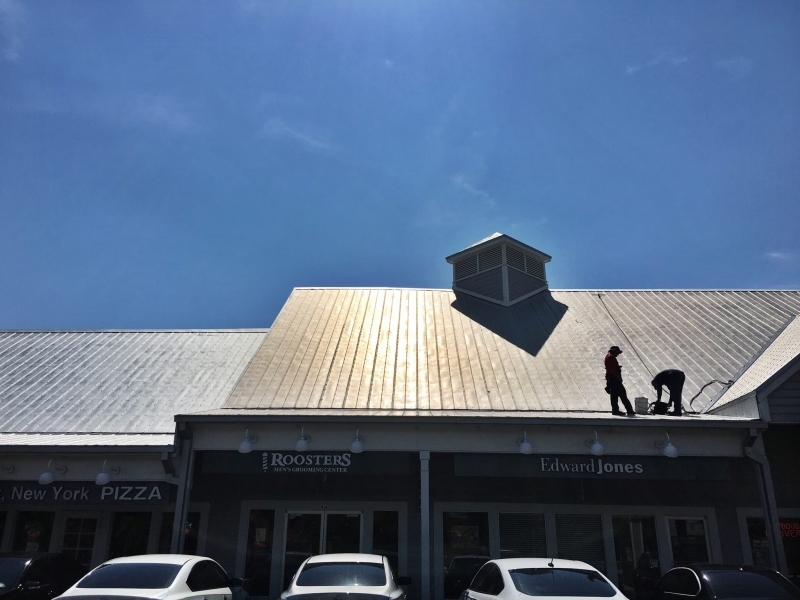 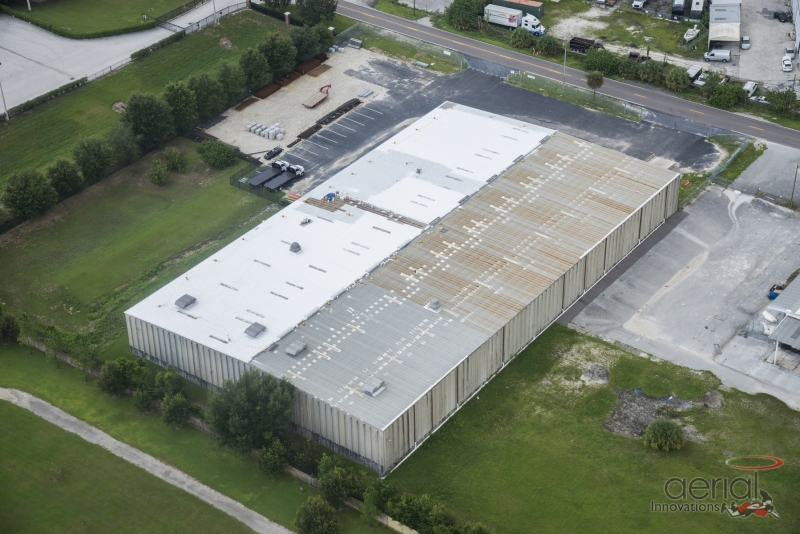 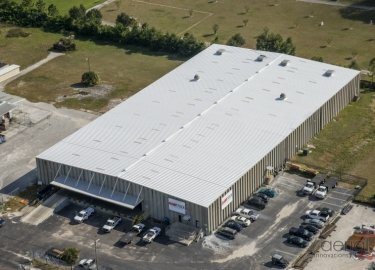 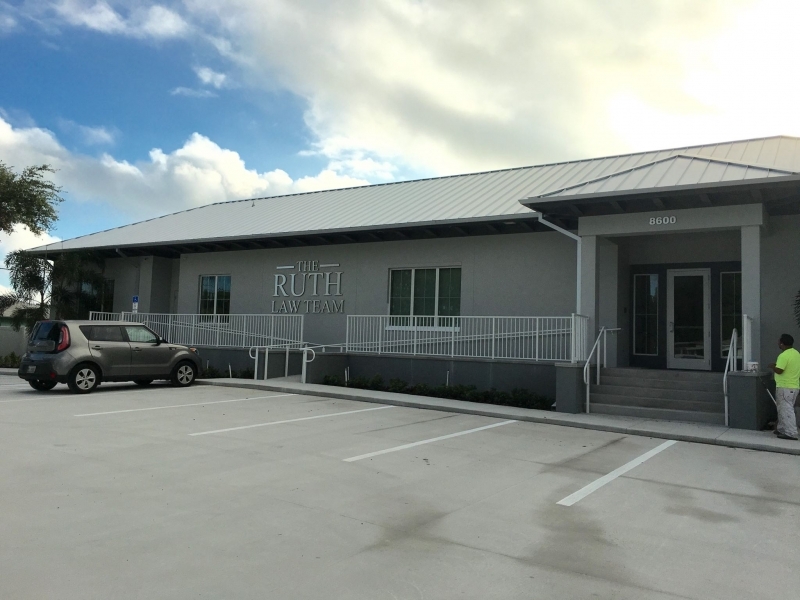 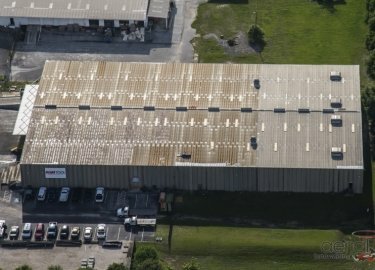 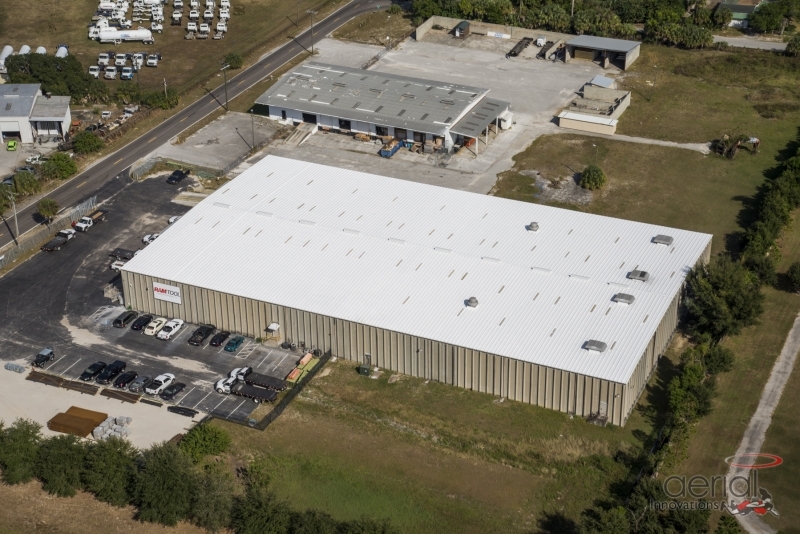 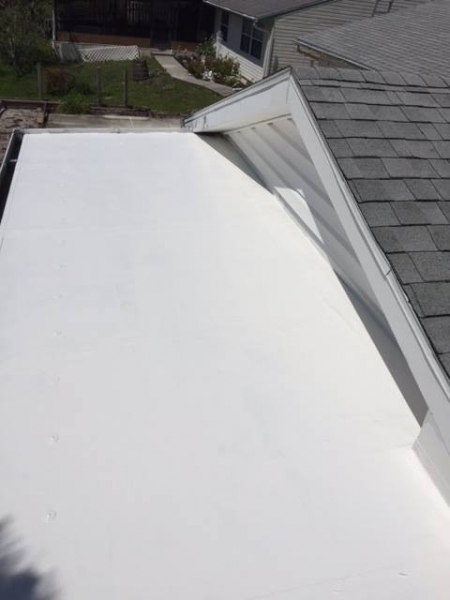 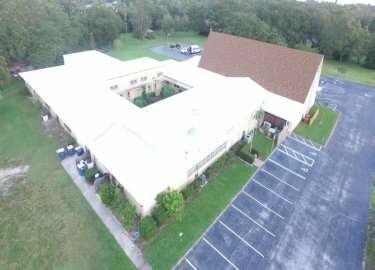 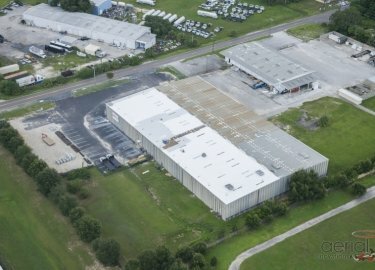 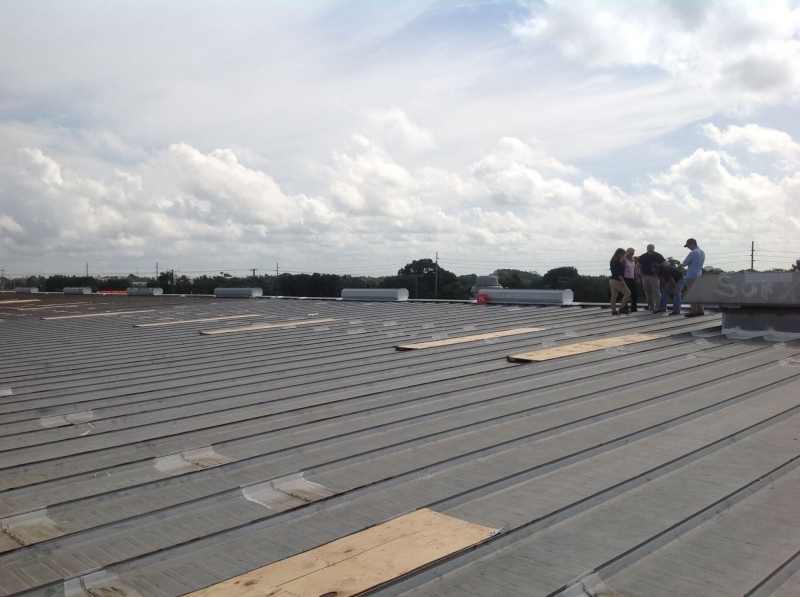 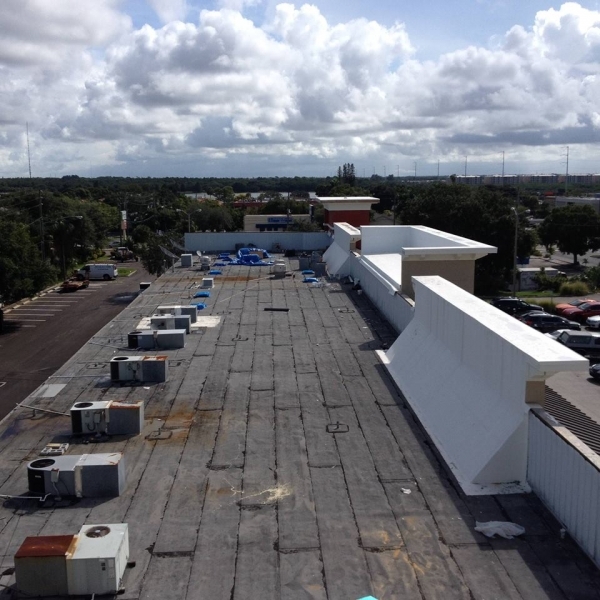 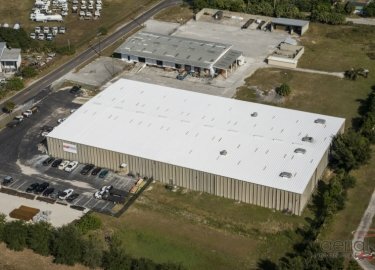 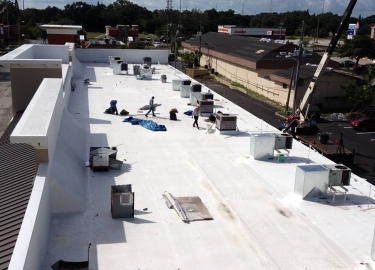 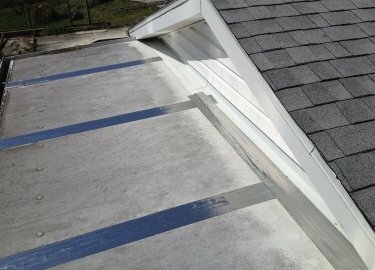 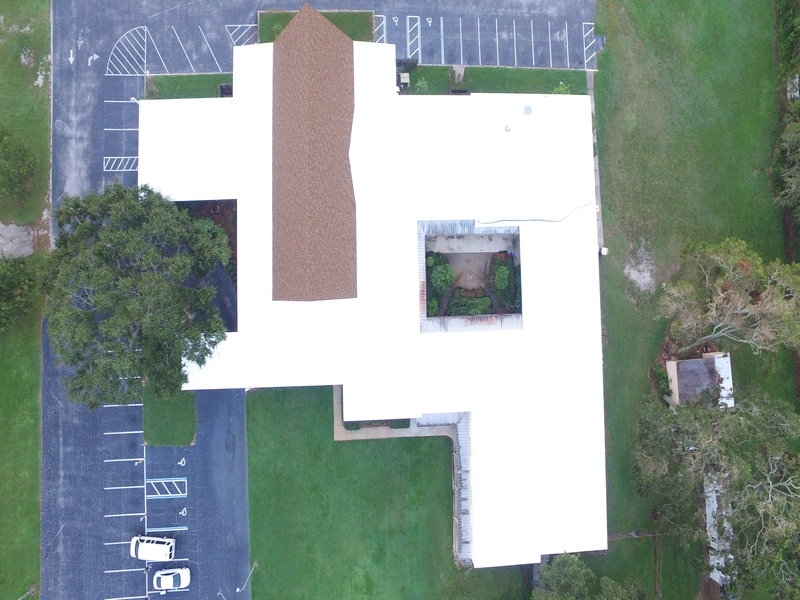 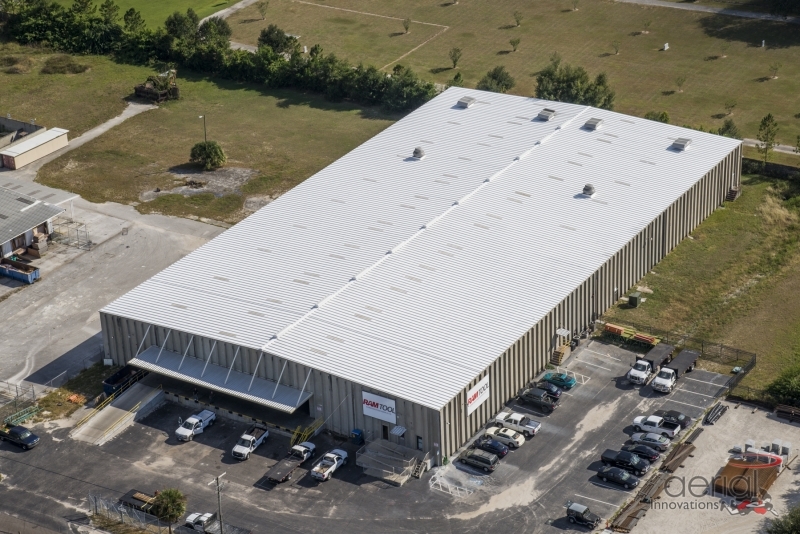 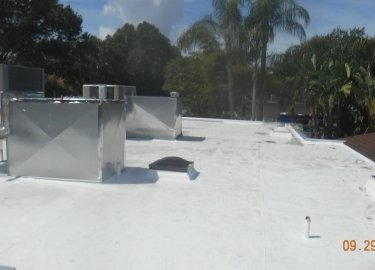 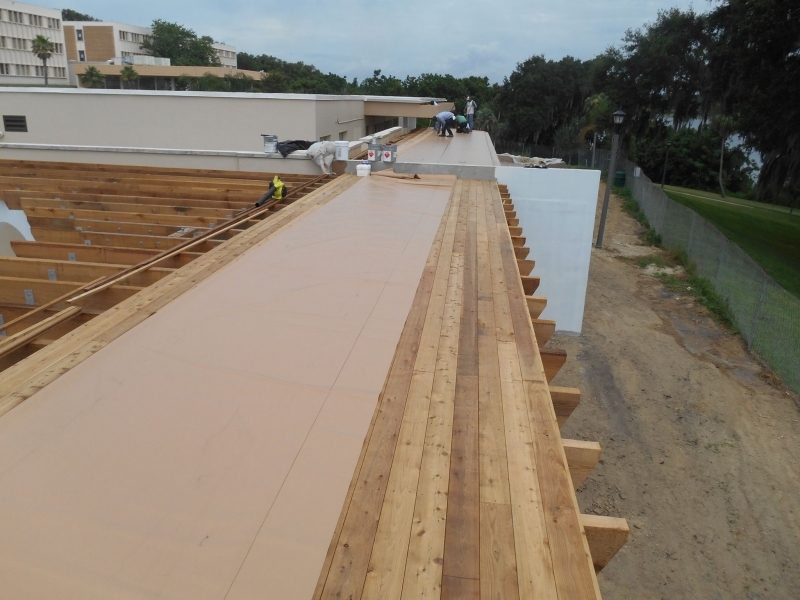 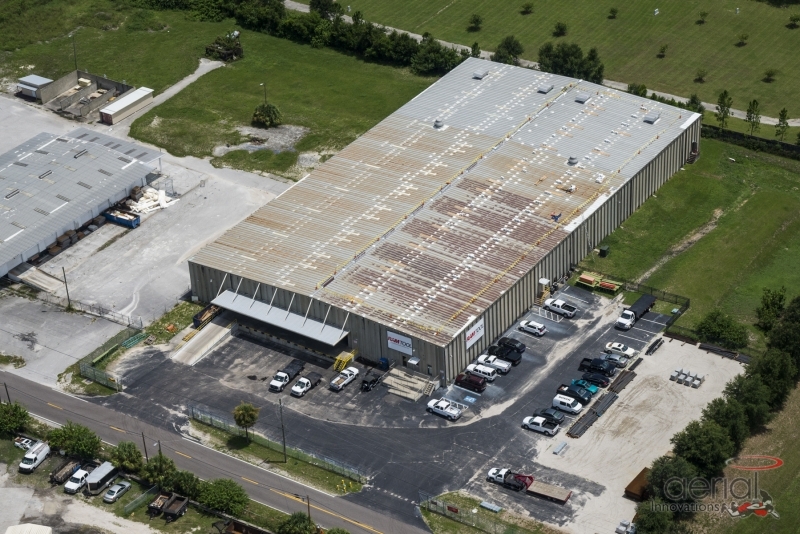 Contact Elite Roofing Services today if you would like additional information about the Duro-Last roofing products we offer to commercial customers in the Tampa, FL, area.